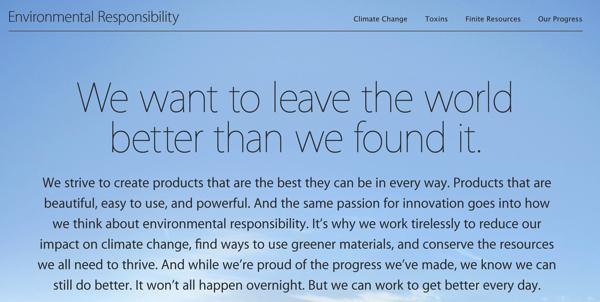 Apple Environmental Video "Better" - "We have a long way to go"
Apple put an environmental video up with a good line - “We have a long way to go." 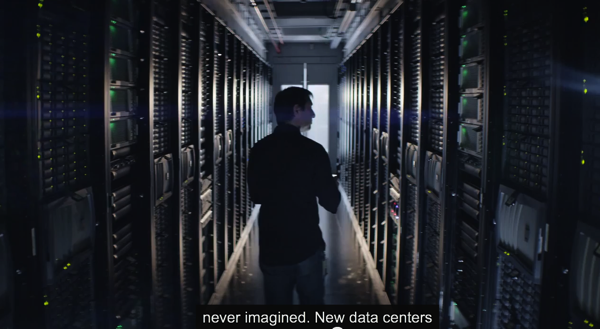 Data Centers are part of the video. Here is the video you can watch.